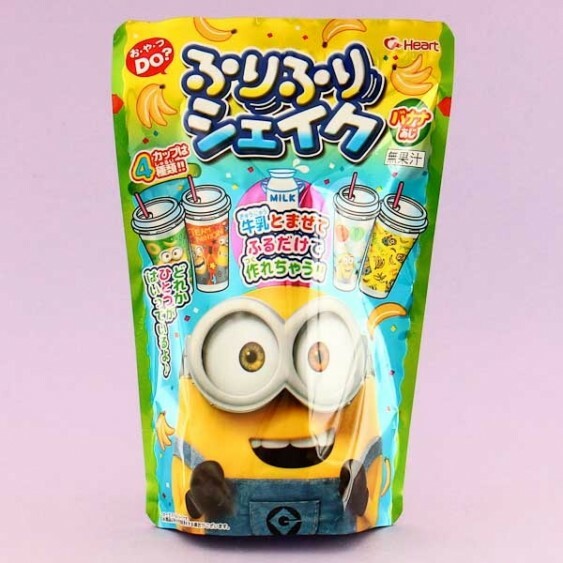 Something as crazy and funny as Minion characters themselves are the yellow Minion DIY Drink Kits by Heart! Help Minions to shake the world by making this sweet banana milk flavored DIY milkshake! 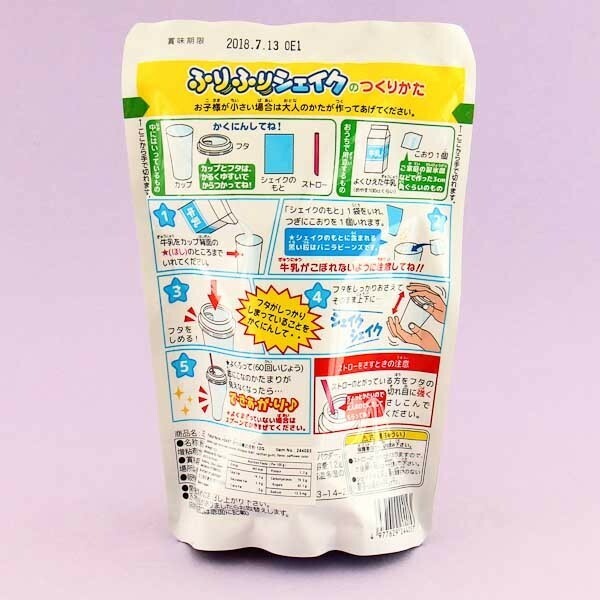 Mix the contents of the flavor packs with milk in the cup that comes with the set, add ice and start to ''furi furi'', which means shaking in Japanese, and go crazy like Minions! You never know which funny cup you get of the 4 different options! Get your crazy Banana mode on with Minions and shake!